Luxury 1 BR in the heart of JLT. . 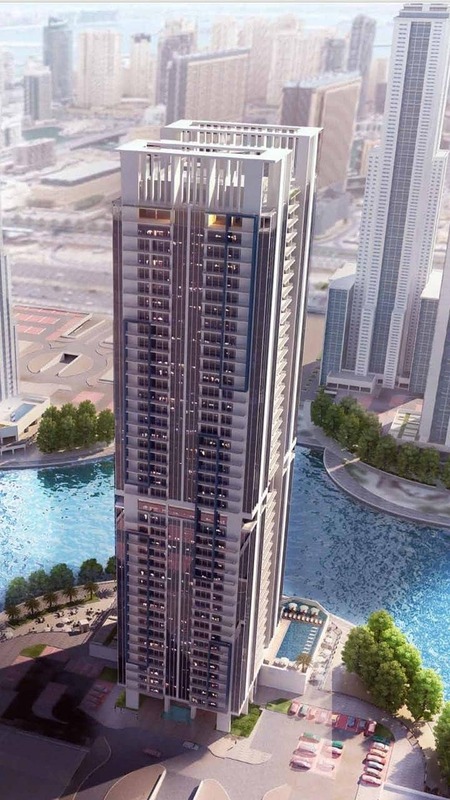 The project is a high-rise residential and commercial tower located in Jumeirah Lakes Towers in a 40-storey tower Advancement and gown of the 5-star category,Above the peremptory.